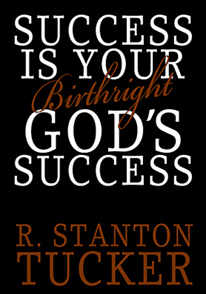 R. Stanton Tucker is a husband, father, friend, servant, and author of Success Is Your Birthright: God’s Success. Tucker has spent more than the broader portion of his life in the congregation setting – church. Vacation Bible School, Sunday School, Bible Study, countless church revivals, plays, teaching Sunday School classes, ushering, speaking, and singing in the choir catalogue that rich experience within the church. Q: Tell us a bit about yourself. Where are you from and how long have you been writing? A: A little about me is that I am a family man and I love my family dearly. Additionally, I am a man of faith. I do not say that lightly. Faith, for me, has nothing with religion rather a relationship with God and service to others. I work diligently to be a hearer and doer of our Father’s [Yahweh] will and following the pattern of His messenger Jesus [Yahshua], Son and Servant of God. As far as where I am from, I am from Spartanburg, South Carolina. This is my first book. Q: Tell us about your latest book. What do you hope readers take about from it? A: Success Is Your Birthright: God’s Success offers hope, love, and lessons to cope with those not so great moments and the people who instigate and perpetuate them, including ourselves, using the biblical Joseph Story as a platform. Why the Joseph Story? His story mirrors our own. He too experienced life’s roller coaster. Joseph’s story is not just a testament to resilience, but one of faith in and reliance on God. A: What I hope readers take from this book is, man is not central to the universe, no matter our discoveries or the latest gadgets. God is the central force in and to the universe. His standard of right, responsibility, and morality minimizes life’s unnecessary conflicts and chaos. Life is not about what we have or do not have but relationship with Him and one to another. To love is to have a service agenda. Imagine if we measured success by the lives we encouraged, engaged, and assisted. Material success would not be an obsession. A: Honestly, I do not have any favorite authors. I read for information and inspiration. Q: Any type of writing ritual you have? A: I would not say I have a ritual when it comes to writing. Writing, for me, comes in spurts. Whenever and where ever an idea comes to mind, I jot it down. For me, I write the puzzle pieces then put the pieces together later. This allows me to be unbound and creative. A: This a great question. When I am not writing, I spend a good bit of my time with my family. They inspire me. Q: What is one of the things you’re most thankful for as a writer? 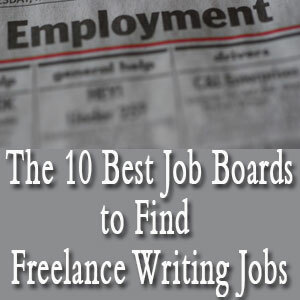 A: Now as a published writer, I am thankful for the opportunity to be commercially published. This is an achievement. My hat goes off to anyone who has published because it is a feat to go from a thought to nurturing it to a finished product. Q: In your opinion, what’s the measure of successful writer? A: A writer is already a successful. To produce a product, particularly as self-publisher, is success. Unfortunately, book reviewers, the media, and some bloggers tilt toward celebrity names and large publishing houses. 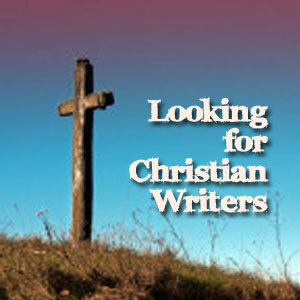 Many good writers’ works consequently do not get the attention warranted. Although, we all want to be on someone’s bestsellers list, we all will not due to the aforementioned bias and the limited advertising dollars. Success, for me, is measured by ones perseverance. 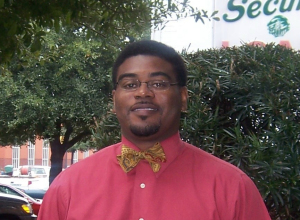 Be the first to comment on "Interview: R. Stanton Tucker"